Utah Sen. Mike Lee, a Tea Party favorite, is coming to Cincinnati in May to speak at the county party’s biggest fundraising dinner of the year, but he is also helping Ohio Sen. Rob Portman raise money for his re-election campaign. Lee has agreed to be the keynote speaker at the Hamilton County Republican Party’s annual Lincoln Reagan Dinner on May 16 at the invitation of Portman, according to county party chairman Alex Triantafilou. 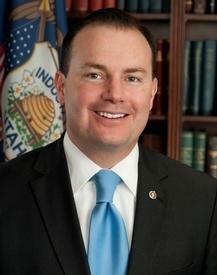 “Senator Lee and Rob are good friends; and he wants to help Rob any way he can in getting re-elected,’’ Triantafilou said. Portman, a first-term senator, is up for re-election in 2016. So far, two Democrats – former governor Ted Strickland and Cincinnati council member P.G. Sittenfeld – have announced their candidacies for Portman’s Senate seat. Lee is not only going to speak to the party faithful on May 16 at a Cincinnati location to be named later; he has also sent out an e-mail to his supporters asking them to contribute to Portman’s re-election campaign. Lee’s e-mail includes a link to the Portman for Senate web site where people can make contributions to Portman’s re-election campaign. Ohio voters have 20 months before they go to the polls to vote for a U.S. Senator. But the race for incumbent Republican Rob Portman's seat is already heating up. 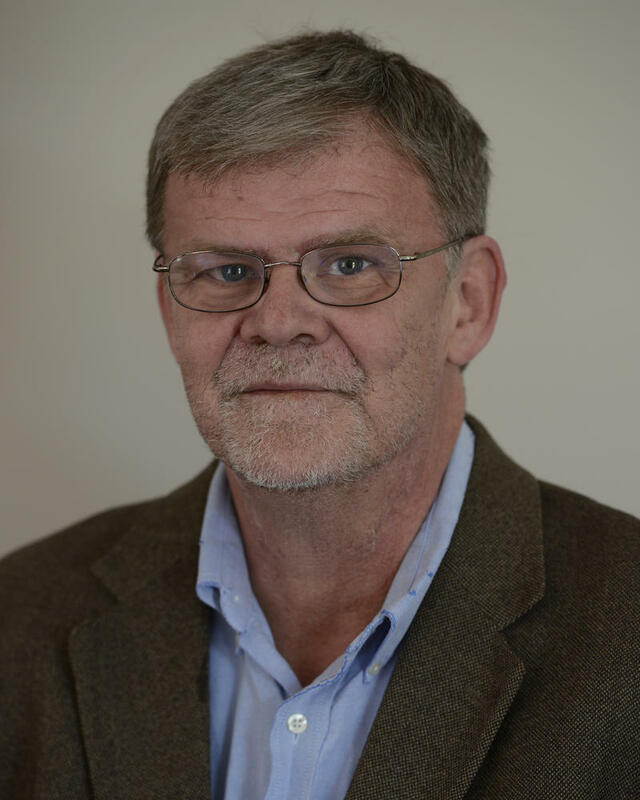 WVXU politics reporter Howard Wilkinson talked with news director Maryanne Zeleznik this morning about the state of the race.